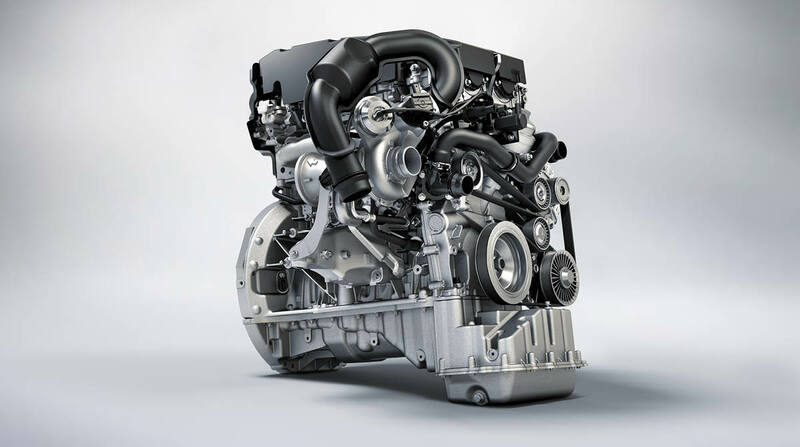 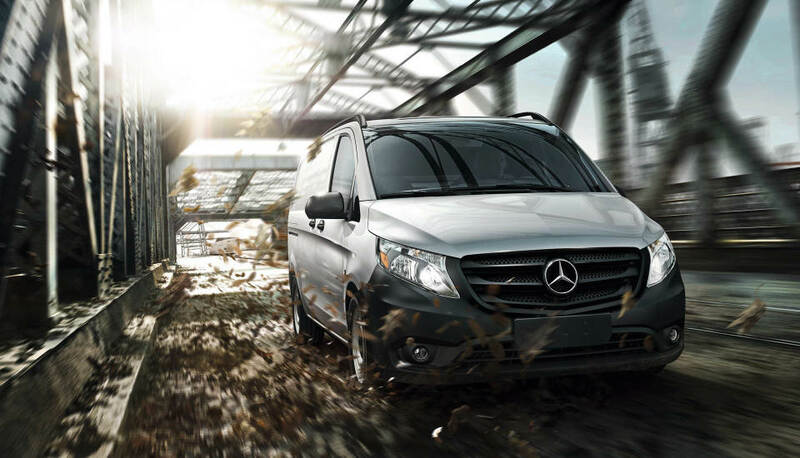 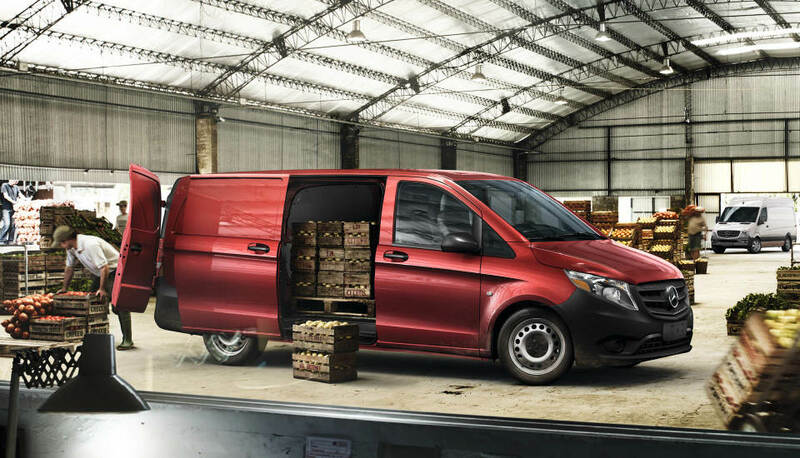 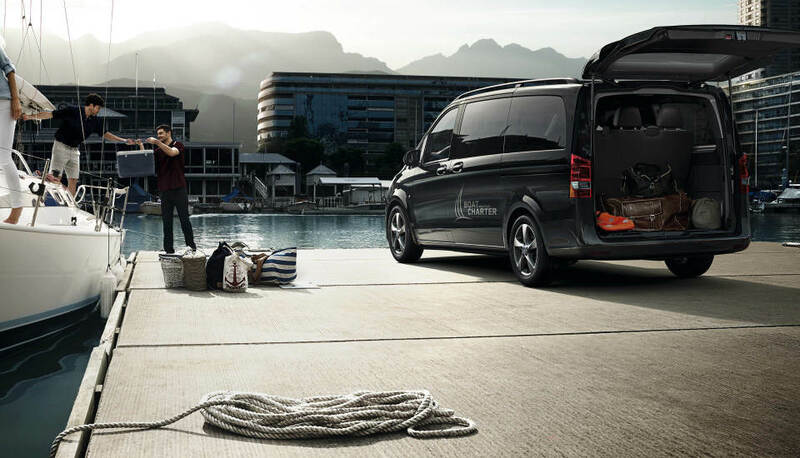 Hard-working and unique among competitors, the 2019 Mercedes-Benz Metris facilitates every operation with greater utility. 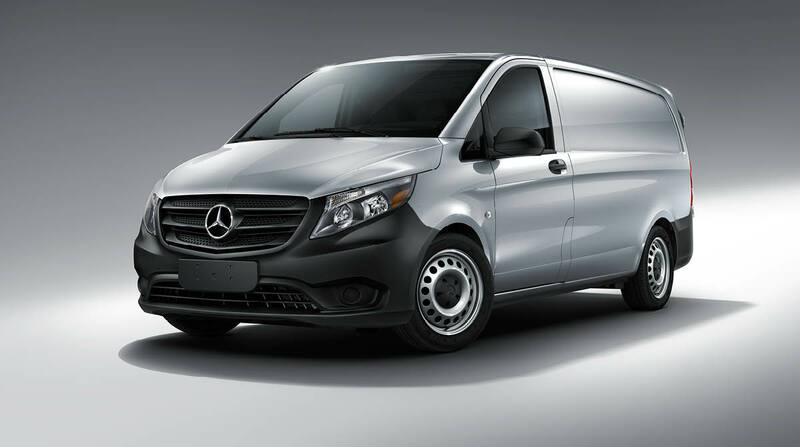 From its wide-opening rear doors to its flexible seating arrangements to its stabilizing safety systems, this mid-size van is an excellent fit for small- to medium-sized companies. 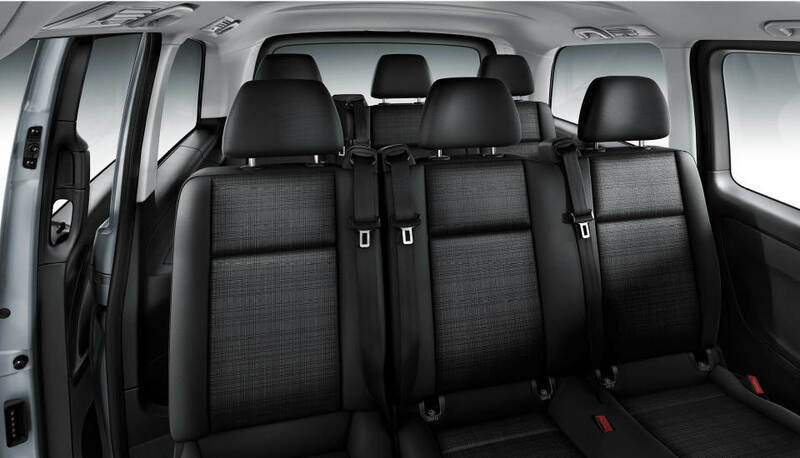 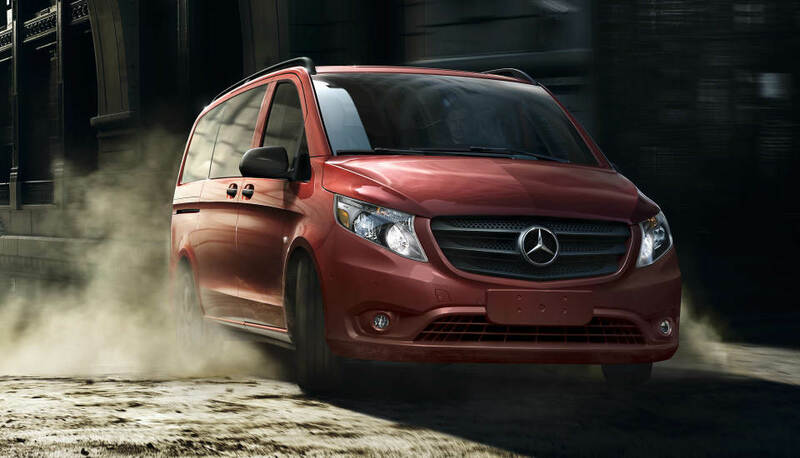 Drivers in Milpitas, San Jose, and surrounding areas are invited to check out the Metris Cargo and Passenger Vans here at Fletcher Jones Motorcars of Fremont! 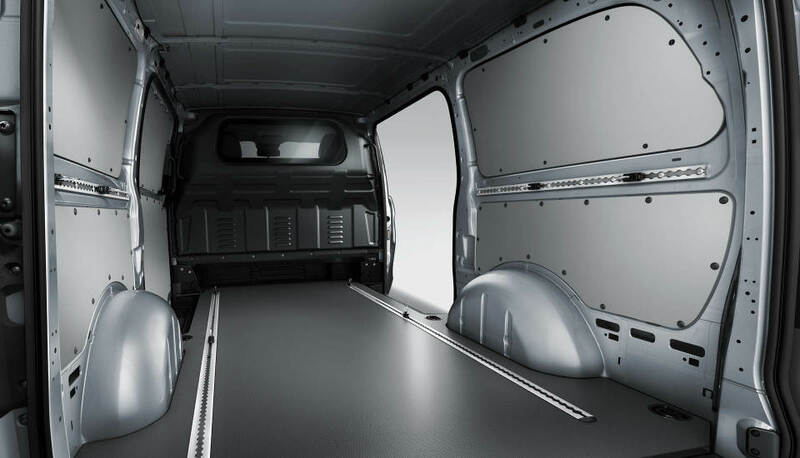 Until then, read on for more information on what the Metris can do for you. 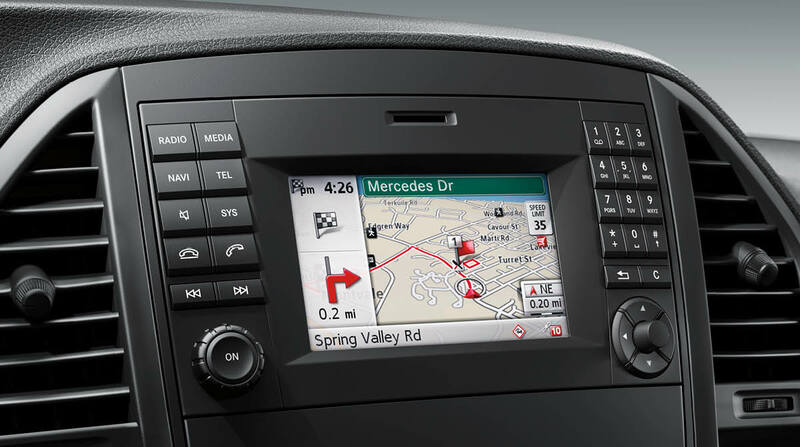 Get Acquainted with the New Metris! 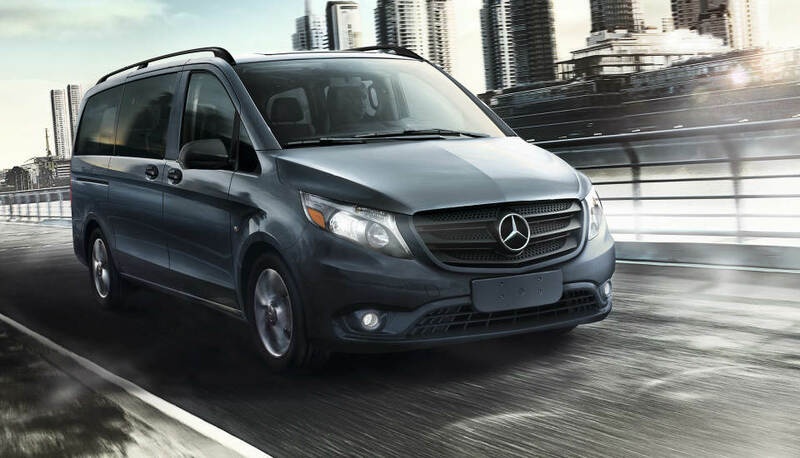 Offered in Cargo and Passenger Van trim levels, the 2019 Mercedes-Benz Metris excels in just about any industry. 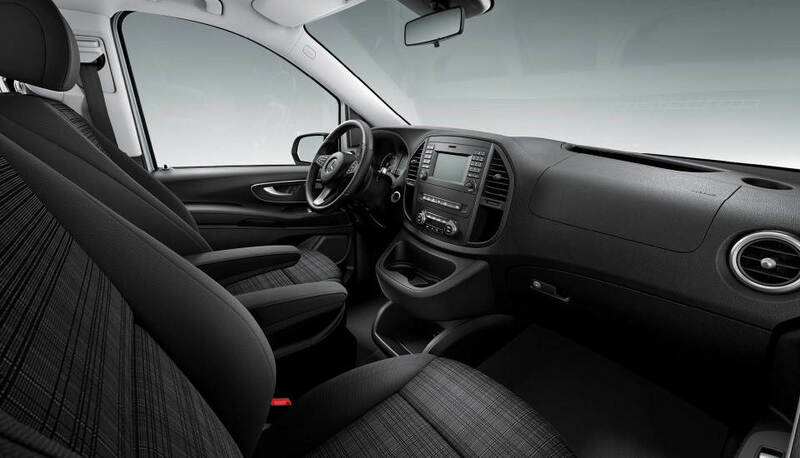 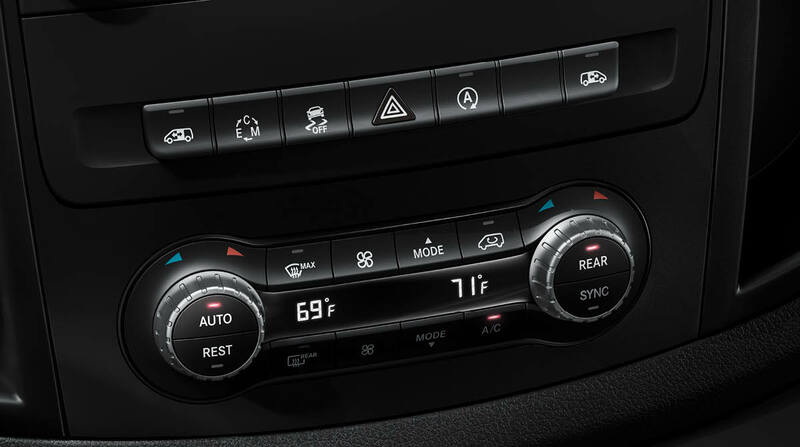 To take a closer look, schedule a test drive at Fletcher Jones Motorcars of Fremont! 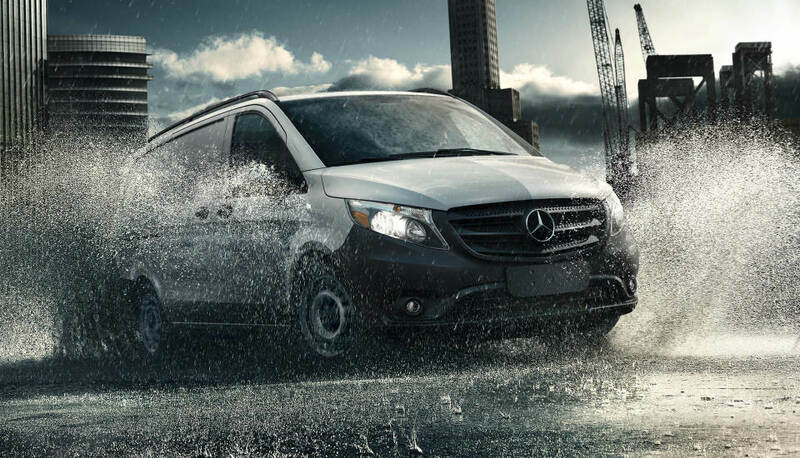 With a service interval up to 15,000 miles, the Metris is sure to spend less time in our service center and more time on the road. 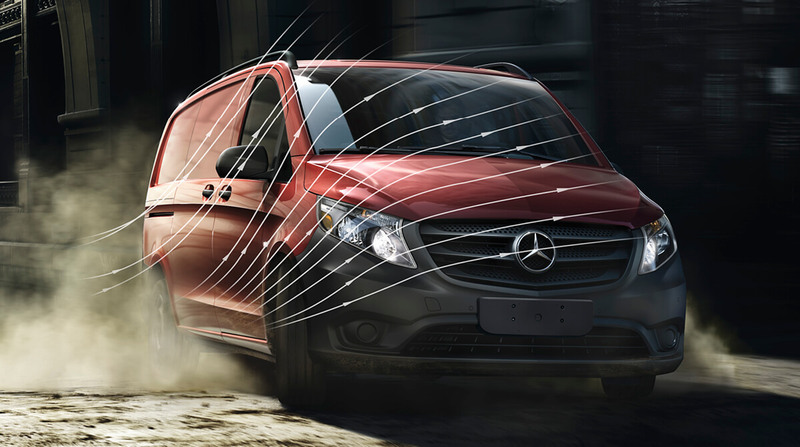 Also, be sure to ask about authorized tires for your new Metris! 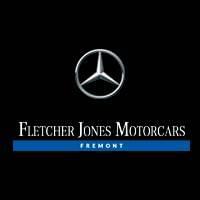 Fletcher Jones Motorcars of Fremont	37.499935, -121.976792.